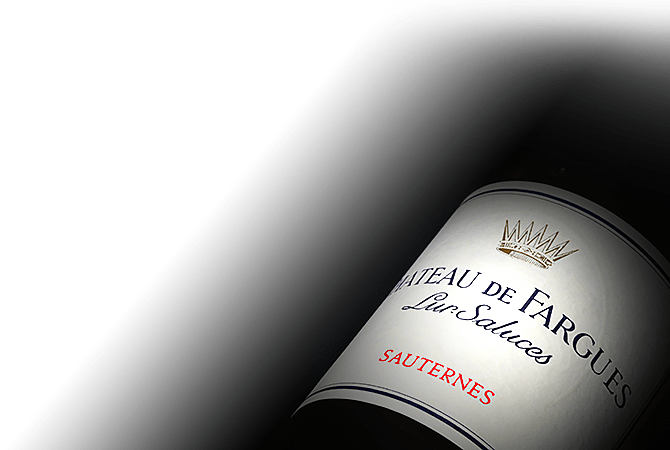 Contstucted in 1306 by Cardinal de Fargues, the historic Chateau de Fargues has been part of the Lur-Saluces family, former owners of Chateau d'Yquem, since 1472. While the estate is large, only the magnificent 15 hectare gravel rise next to the ruins of the former castle are planted with vines. As winemakers in Sauternes for over five hundred years, the Saluces family has passed down their savoir faire from generation to generation, perfecting their winemaking in harmony with the Noble Rot.